← Honah Lee: I Should Go! Minor Bird Records edition of Plurals/ BSP split Now Available! 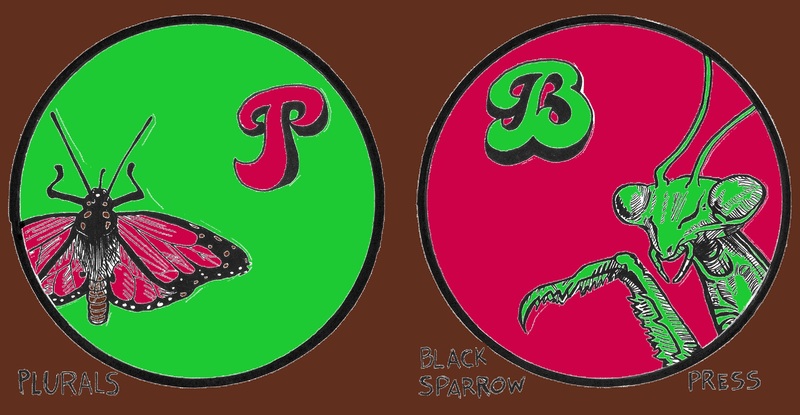 Our Montanan family at Minor Bird Records has an exclusive new edition of the Plurals / Black Sparrow Press 7-inch now available in their store. These copies are in a really sweet silk-screened cover and they also include an alternate insert with a lyric sheet. Very nifty! Get your copy from them here. These are limited to a run of 100 so get on it!